A farmer’s will worth almost €5 million was recently lodged in the Probate Office in Dublin. Meade Piers Dennis, Fortgranite, Baltinglass, Co. Wicklow, who died on January 19, 2016, left an estate valued at €4,890,309. Mary Hendy of Rathcore House, Enfield, Co. Kildare, who died on November 13, 2017, has left €2,293,742 in her will. Muriel Hunter of Craddock House Nursing Home, and formerly of Donode, Ballymore Eustace, Naas, Co. Kildare, who died on December 29, 2017, left €2,007,474 in her will. John Needham, a retired farmer of Gurteen, Rathcabbin, Roscrea, Co. Tipperary, who died on October 14, 2017, has left €2,003,656 in his will. Mark Melvin, Lakefield, Clontuskert, Ballinasloe, Co. Galway, who died on September 23, 2017, left €1,535,340. Joseph Corrigan, a retired farmer of Borahard, Newbridge, Co. Kildare, who died on July 17, 2017, left €1,528,193. Thomas Sheahan, of Firgrove, Quartertown, Mallow, Co. Cork, who died on June 12, 2017, has left €1,321,789 in his will. Sean O’Grady, a retired farmer of The Ward, Co. Dublin, who died on November 14, 2016, left €1,395,985. Sean O’Sullivan, a retired farmer of Teernahillane, Castletownbere, Co. Cork, who died on December 26, 2017, left €1,215,173 in his will. John Lyttle, a retired farmer of Mullingar, Killygordan, Co. Donegal, who died on March 21, 2015, left €1,086,154. 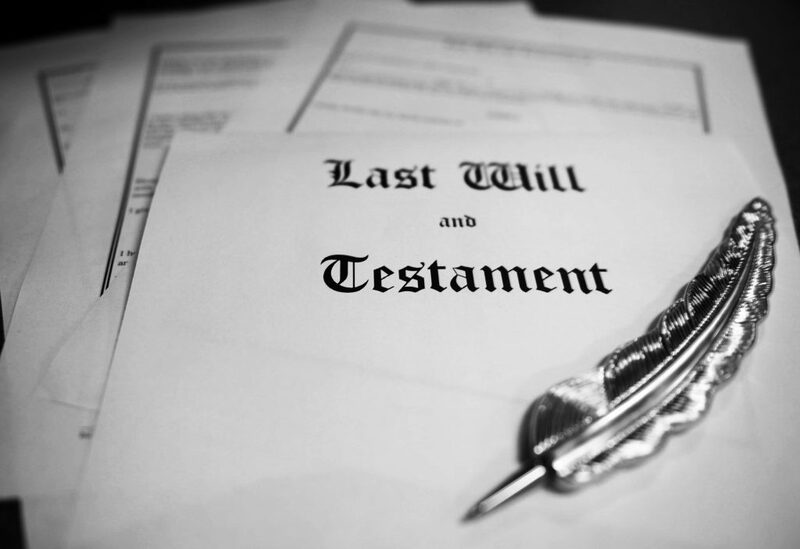 When someone dies their property immediately passes into the hands of the executor. 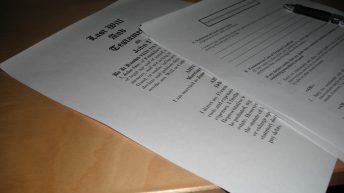 In order for their property to be divided according to their wishes, the executor of their estate must apply to the Probate Office to certify that the will is valid and that all legal, financial and tax matters are in order – so that the executor or administrator can be allowed to get on with the job of distributing the estate. 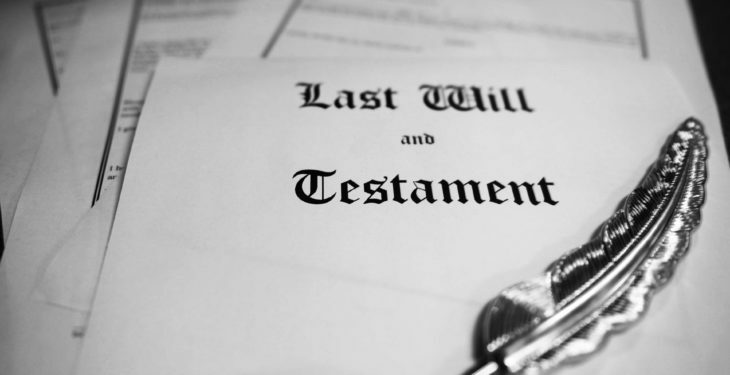 The estate of the deceased cannot be administered until the grant of probate is received from the Probate Office. The main functions of the office are: to proof wills; issue grants of probate and administration; preserve probate records for inspection; provide certified copies of probate documents; and to process court applications to the probate judge. The value of estates may include property, including the family home, and should not be regarded as cash amounts.